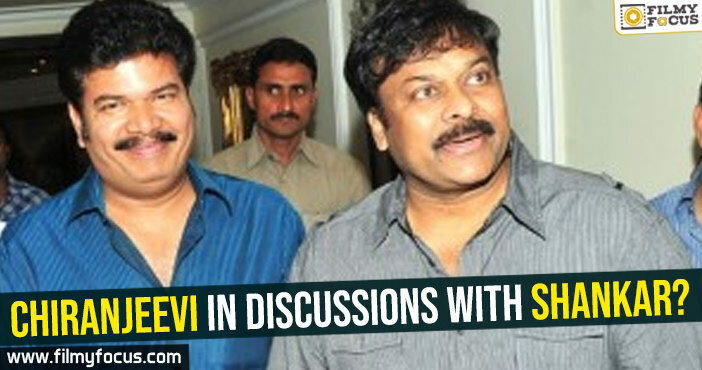 You are at:Home»Featured Stories»Chiranjeevi in discussions with Shankar? The grapevine from TFI is full of many interesting rumours about combinations and also about the potential films in discussion. One such rumour is that Chiranjeevi and Shankar combination could finally happen. 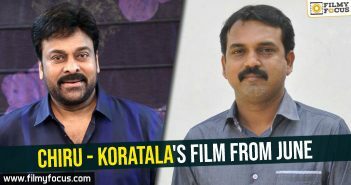 After Indian-2 with Kamal Hassan, the director has a script that will suit for Vijay in Tamil and he wants to make the same with Chiranjeevi in Telugu as a simultaneous bilingual it seems. 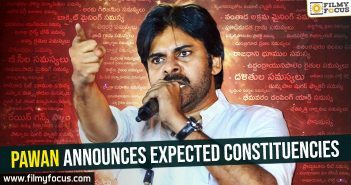 This project is still in the discussion stage and Chiranjeevi is busy with many offers. This discussion took place recently over few phone calls and if the project looks good, Ram Charan could produce the movie in Telugu, it seems. Even Allu Aravind is interested in this combination in Telugu, it seems. From a long time, such discussions have been happening between the maker and the actor it seems. But nothing clicked for both of them. 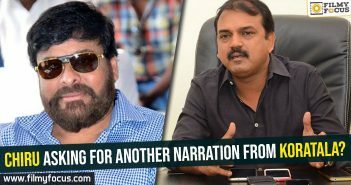 Now, this script if gets approval of Chiranjeevi, it could be the first straight film for Shankar and there will be characters for both stars – Vijay and Chiranjeevi in other languages to propel the story forward, it seems. This is just a rumour at the point and we have to wait for official confirmation.